The European Cards Stakeholders Group (ECSG) is asking for feedback on its latest SEPA cards standardisation volume. ECSG, which is the industry association in charge of cards standardisation in the Single Euro Payments Area (SEPA), has released version 8.5 of its SEPA Cards Standardisation Volume for a three-month public consultation. The volume is its aim to get cards standardisation, interoperability, and security in Europe. Claude Brun, chair of the ECSG, says this represents an “important update in a changing regulatory context” and that these documents will be “useful in assisting the implementation of the regulation and the market migration resulting from it”. ECSG explains that following the same timing and methodology as the volume version 8.5 consultation, Tokenisation Considerations for SEPA Card Payments is also being published for consultation on its website. This document details the requirements or recommendations for the adoption and implementation of tokenisation in the SEPA region and includes references to global standards where available. There’s a lot going on in payments, and ECSG makes reference to PSD2, the Regulatory Technical Standards (RTS) on strong customer authentication (SCA) and secure open standards of communication (CSC) as well as the General Data Protection Regulation (GDPR). 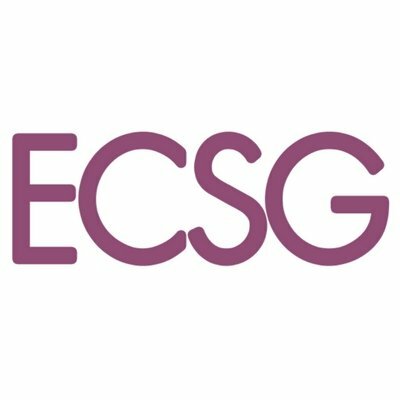 You can access the ECSG website here. Feedback on both consultations closes on 29 March 2019.